Discover Kabbalah and the Tree of Life – Are you ready to Change Your Life? My new class is available starting today! Kabbalah /’kabələ’/ (קַבָּלָה‎,“receiving/tradition”) is the living mystical tradition of Judaism. Its roots stretch back to the time of the Torah, the first five books of the Bible’s Old Testament, and to the oral traditions, collected into the Talmud, which predate and support it. 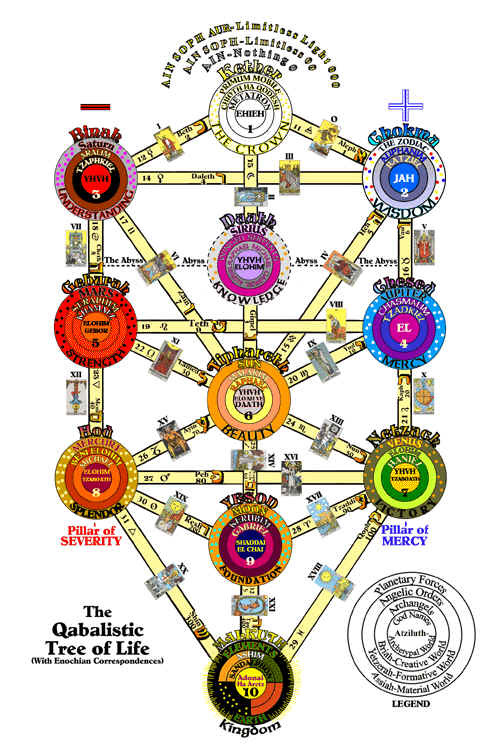 One of the most accessible features of Kabbalah is the Tree of Life. It is a map of how the world was created in the beginning and continues to be created in each moment. Being created in God’s image, each of us contains our own Tree of Life in order to manifest our life, our lessons, our desires, and our purpose into the world. In this course you will learn how to access the Tree of Life within you and utilize it consciously to work through life lessons, connect more deeply with source, and manifest your best life. 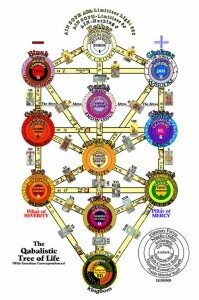 Kabbalah in Judaism and where the Tree of Life originates. Weekly lessons looking in depth at each individual Sephirah including its function in the process of manifesting, how it relates to other Sephirah and to embodied life, and how to utilize it for conscious manifesting. Additional information about other aspects of Kabbalah for those who wish to explore further.